and the excited fans have already started discussing about it. 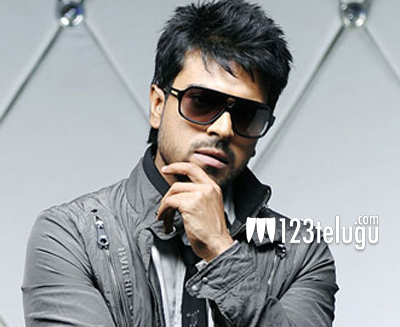 Apparently, Ram Charan will be seen as a body double for film stars and the makers are contemplating on Bruce Lee since many action choreographers have prefix titles like Stun Shiva, Thriller Manju, Horseman Babu, Rambo Rajkumar and Judo Ratnam etc. No official confirmation has been made by the film’s unit in this regard and this could be a preliminary speculation.